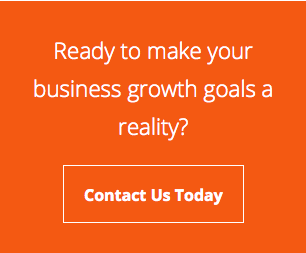 See it at WESTEC 2015 – Booth 551! Following its successful launch, SUHNER is presenting the BEA 16 spindle machining unit with an all new drive and control concept. The objective of this new development was the integration of the latest servo drive and control technology from Bosch Rexroth. 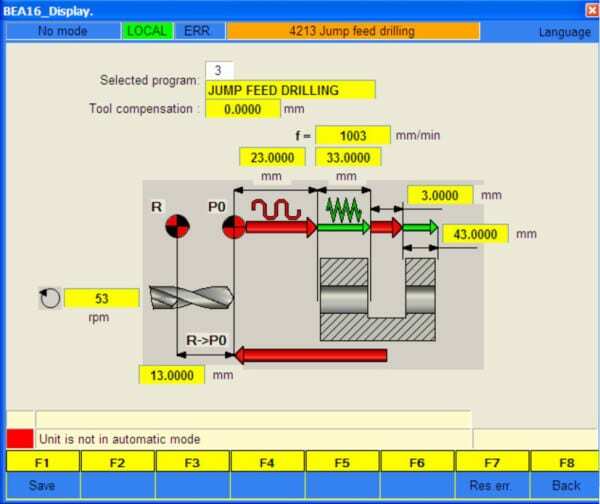 Software developed additionally allows the user to program six different basic cycles without prior knowledge of CNC. By visualizing these six cycles – drilling – combined drilling (drilling and thread cutting with the one tool) – thread cutting – drilling with chip removal – drilling with jump function – undercutting, the unit has become extremely easy to program. 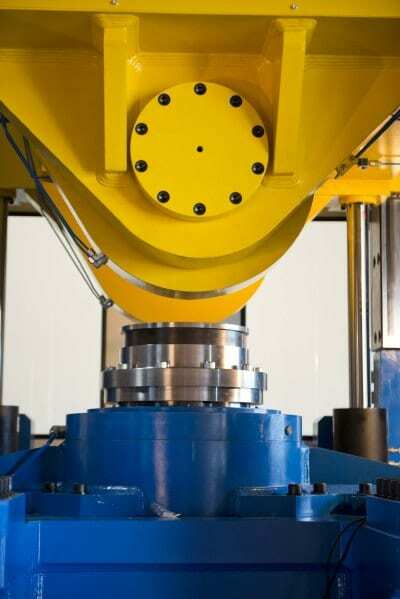 Plus, should the required machining cycle not be found among the standard selections or prove more complex, the unit can be switched to sentence programming. The BEA 16 machining unit itself is a precision device from the SUHNER spindle machining unit series that has been designed for gruelling continuous use in multiple shift operations. The BEA 16 has a drilling capacity of 16 mm Æ in 450 N/mm2 steel. The max feed path is 140 mm, and the max speed is 500 rpm. Today, rising production piece numbers and greater workpiece complexity with all-round machining are leading to a renaissance of the so-called special machine. However, today’s special machines are being used no longer as purely single-purpose solutions, but rather for whole part families. These require different machining cycles, feed speeds, feed paths and rotating speeds, and, of course, must allow fast retooling. And it is these requirements exactly that the BEA 16 will meet to the full. For best results in the machining of multiple material layers, cutting parameters must be applied for each different material. The new L-MAX, a portable drilling unit from SOMEX (a member of the SUHNER group of companies) can perform all of these functions in automatic mode. Multiple material layers, also referred as Stacks, can be composed of completely different materials, stacked up in layers of, for ex ample: Titanium, Carbon or Aluminum. In order to achieve optimal machining results, each material layer must be programmed with its own cutting parameters- ideally for each layer automatically. 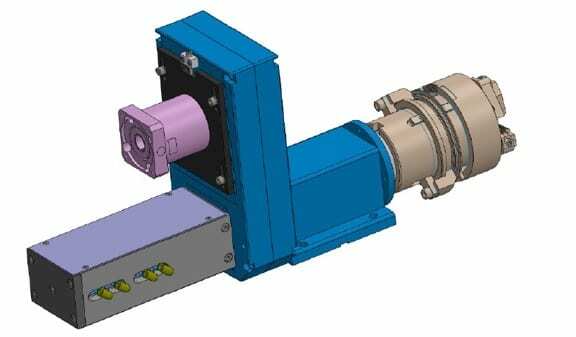 The spindle speed and feed rate must be adapted for each material transition to the next. In the past, aluminum was the primary choice of materials used in the aircraft industry and portable, handheld pneumatic-driven drilling units were used as a common tool in this industry. The application of these conventional pneumatic drilling units in today’s modern and innovative aircraft industry necessitates extreme compromises. In addition to large air consumption combined with high noise emissions, pneumatic-driven drilling units cannot perform feed and speed variations as required for different stack materials. – Other requirements such as avoidance of delamination. – If the speed (rpm) of the feed servo motor is higher than the spindle motor speed (rpm), then the L-MAX spindle will advance. – If the speed (rpm) of the feed servo motor is lower than the spindle motor speed (rpm), then the L-MAX spindle will retract. Both servo motors are controlled by the control system IDM. 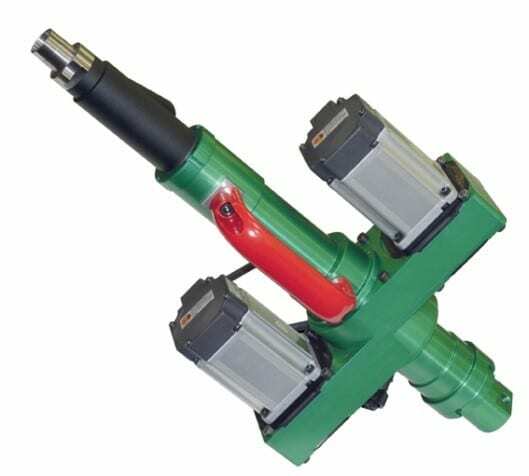 It allows the user to regulate spindle speed and feed at any position of the total travel. Furthermore, an adaptive drilling mode can be selected to help improve and optimize a drilling cycle. In this mode, the drill unit recognizes the transition from one layer to the next, automatically. Irregular material thickness of layers at any position are detected and matched with the correct cutting parameters. This way, cycle times can be minimized and machining quality and results optimized. The control system includes a Minimum Quantity Lubrication (MQL) system, which is directly mounted to the mobile platform. Chip producing machining operations with modern tools today demand progressively higher cutting speeds, specifically for metals with high cutting speed rates or small diameter hole drilling applications. The SUHNER machining unit type BEX15, proven in thousands of installations, now provides new speed options, reliably up to the maximum speed limit. With an increase of 25% up to a permissible maximum spindle speed of 23,000rpm, operations requiring higher spindle speeds can be accomplished more easily. 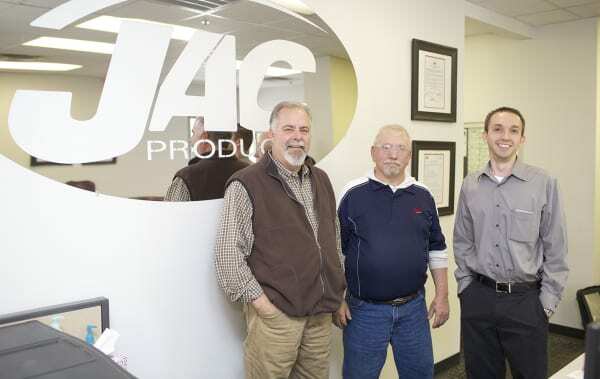 This improvement is the result of a complete redesign of drive and spindle bearing components. A new style timing belt drive multiplies the motor speed up to 13,050rpm spindle speed. An AC-inverter drive is used to increase the spindle speed up to 23,000rpm at 87Hz. The machining unit BEX15 can be applied in axial and radial orientation, directly mounted to a SUHNER slide assembly type UA15-PH or UA15-CNC. In this combination, numerous machining operations such as milling or demanding drilling cycles, including jump or peck feed, can be accomplished very easily. Four optional tool holder systems (Collet ER25, ISO30, HSK50 and Weldon) , standard air purge connections for spindle and belt housing including a number of additional options (for example: coolant through the spindle or automated tool change features), make this machining unit type BEX15 highly adaptable and an optimal choice for demanding and specific machining requirements. See Suhner at IMTS 2014 Booth W-1464! Add them to your show schedule HERE. Bulky part machining can often become very difficult to integrate into a manufacturing process, when attempting to perform multiple operations on conventional CNC machines. Limited space or axis travel, one-sided spindle or tool accessibility are common restrictions when trying to design and fit multiple tool requirements onto a rigid machine concept. In addition, cycle time demands and accessibility issues from all sides and angles can make a single tool, 3-axis CNC machine option a losing proposition. One new solution involves compact and self-contained single tool Multi-Master flex shaft machining units from SUHNER. These units are modular in design, which means they can be positioned in any direction around a workpiece. In most cases, all operations can be performed in one cycle, thereby reducing the overall machining cycle time to a minimum. Since all tooling modules work simultaneously, the cycle time is basically determined by the longest single machining operation and not the addition of all the tools working together. There are virtually no limitations to part size and the number of tools that are engaged at the same time, with this arrangement.gid machine concept. In addition, cycle time demands and accessibility issues from all sides and angles can make a single tool, 3-axis CNC machine option a losing proposition. 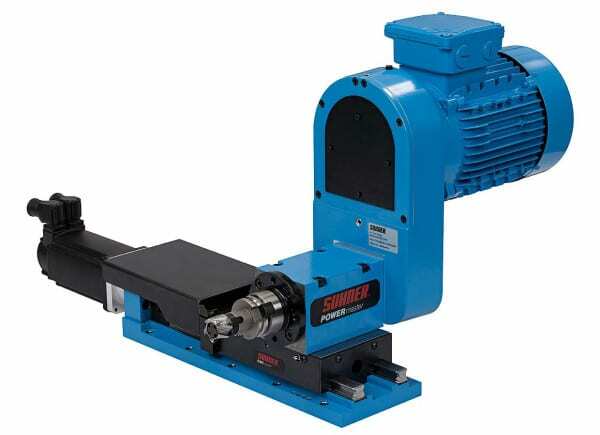 SUHNER offers a complete spindle program with optional feed systems…pneumatic, hydraulic and CNC…available in a quill feed or slide and spindle design. In combination with modern tooling technology, SUHNER Multi-Master machining units can achieve a high degree of performance and accuracy, when incorporated into a machine design. Solid carbide tools permit cutting speeds up to 300 m/min in aluminum, at feed rates of 0.5 mm/rev. These rates result in very short cycle times and extended tool life. 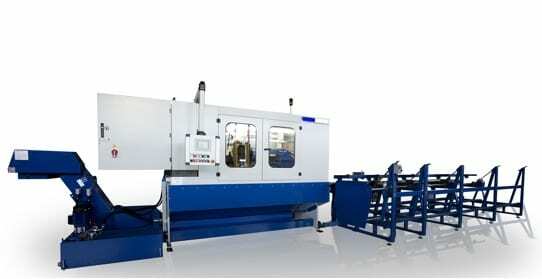 Pictured transfer machine (Fig.1) illustrates a drilling station for an aluminum profile with 11 drilling operations. The actual machine time is 8 seconds for a roof rack railing. The machine is used in 3 shifts and produces a finished part in less than 20 seconds. 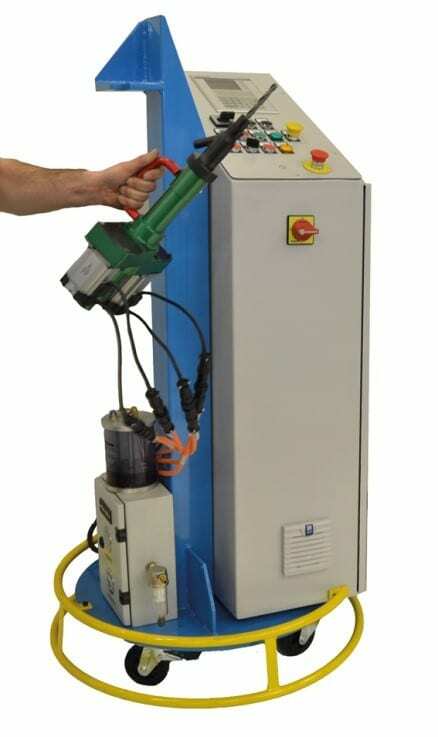 Depending on tool diameter, some of the drilling station units operate at 12,000 rpm. A special purpose machine is shown in Fig. 2. 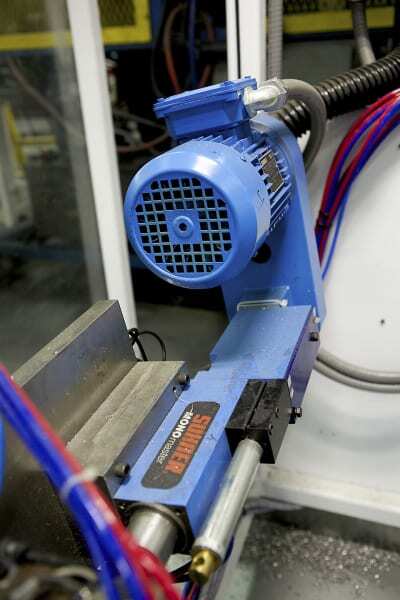 This machine provides 33 holes in an automotive fiberglass- reinforced plastic part in less than 2.5 seconds. Years of experience and research with special tools and materials result in exeptional hole quality. For all chipmaking operations including drilling, tapping, milling, reaming, flow drilling, boring, turning, inside and outside grooving etc. with internal or external coolant supply, SUHNER offers a comprehensive machining unit program for machine builders and end users alike.